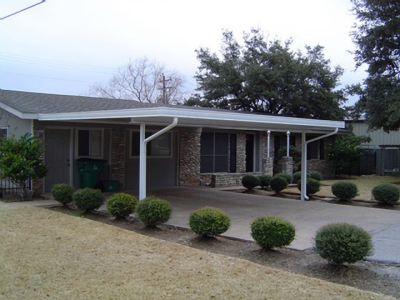 Creative Covers has been a trusted name all across the state of Texas and is dedicated to serving the Fort Worth area for all types of covers and enclosures. All our products are sold and installed by our staff. You never have to deal with the hassle of subcontractors. Randy did a beautiful job on our cover. It is so nice to be able to sit outside and have a cup of coffee while I read my morning paper. We had several contractors come out to do an estimate. Every one of them wanted to cut down our 100-year old Oak tree… everyone except the Fosters. They came up with a beautiful plan to build the Pergola AROUND our tree. It’s beautiful!. With the West sun beating down on my back patio, it was impossible to go outside. Randy built an insulated patio cover over the entire patio. Now I can enjoy the beautiful view and the sun set. The cover also made my dining room more comfortable during the afternoon and it even lowered my electric bill!. 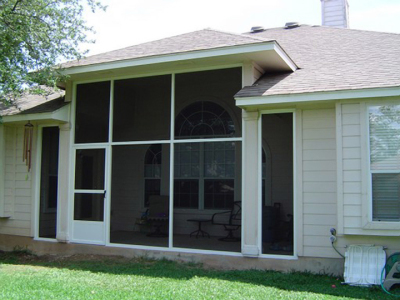 If you are in or around the Fort Worth, Texas area and are on the lookout for high-quality covers and enclosures for your home or place of business, you could not have come to a better place! 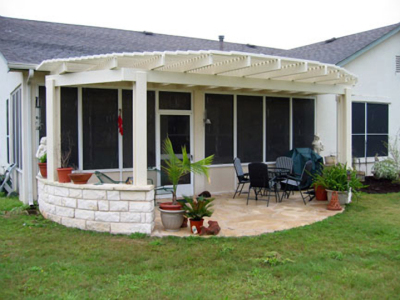 Creative Covers is the premier authority on all types of patio covers, glass room enclosures, screen room enclosures, patio enclosures, and other similar features for residential and commercial clients who want nothing less than the best value for their money on all their enclosure and cover requirements. 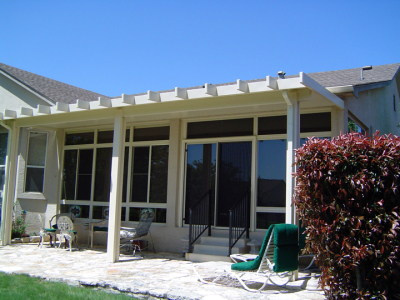 Backed by over four decades of in-depth knowledge, unmatched skill, and proven excellence in the industry, Creative Covers has built a solid reputation as the trusted expert homeowners and business owners turn to for outstanding quality screen room enclosures, glass room enclosures, and patio enclosures that exceed expectations without exceeding their budget. Here at Creative Covers, we are truly passionate about the services we offer and it shows in the high level of workmanship and attention to detail that each project gets. 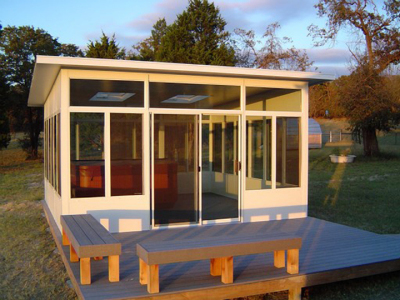 No matter how big or small your enclosure needs may be, you can always be sure to get the standout results you want every time you come to the seasoned experts here at Creative Covers. 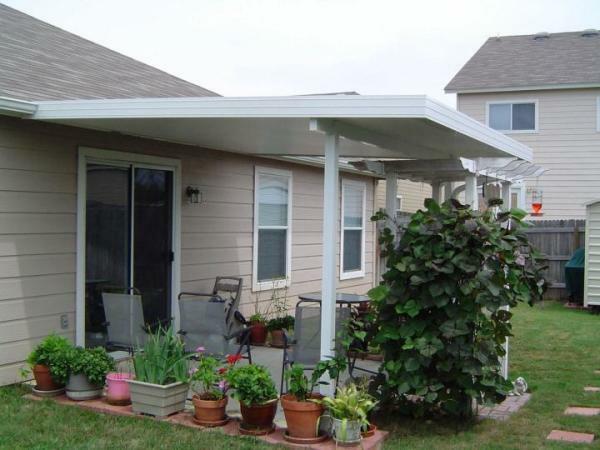 Our covers and enclosure are an amazingly beautiful addition to any home and place of business. We take the time to listen to each client to understand what their vision is for their project. From there, we come up with customized cover and enclosure design solutions that when approved by the client are brought to life by our team of masterful builders. 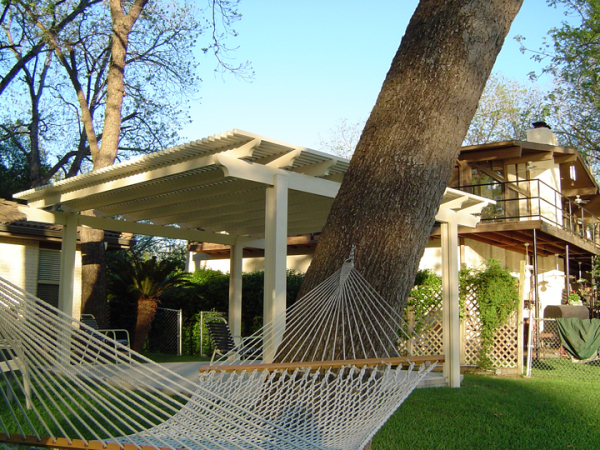 So if you are in the Fort Worth area or anywhere in the State of Texas and are in need of high-quality patio covers, screen room enclosures, or glass room enclosures Fort Worth property owners love, there is only one name to keep in mind - Creative Covers!